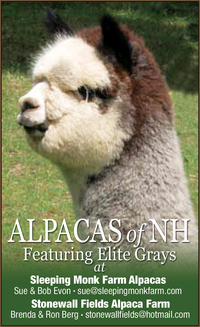 ALPACAS of NH at SLEEPING MONK FARM is an alpaca farm located in NEW IPSWICH, New Hampshire owned by SUE & BOB EVON. ALL of our Alpaca Prices are Negotiable. We put a price on each alpaca and hope that if you like a particular alpaca, but not the price, that you will make an offer and talk to us. TALK TO US ABOUT FINANCING OPTIONS, AS WELL...OPTIONS THAT WOULD WORK FOR YOU. REMEMBER IT IS MUCH BETTER TO BUY QUALITY ALPACAS RATHER THAN A LARGER QUANTITY OF ALPACAS -QUALITY ALPACAS ALWAYS SELL! 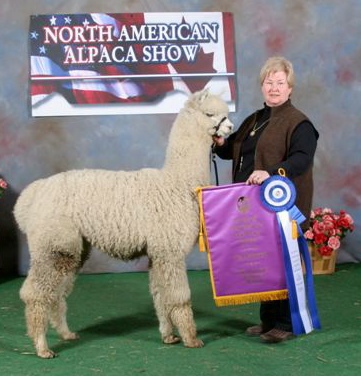 LET OUR EXPERIENCE AND OUR KNOWLEDGE ABOUT ALPACAS WORK FOR YOU! WE WOULD BE HAPPY TO MENTOR YOU SO THAT YOU TOO CAN BECOME A SUCCESSFUL ALPACA FARM. WE STAND BEHIND ALL OF OUR ALPACAS WITH OUR FULL FARM GUARANTEES. WE SURPASS YOUR EXPECTATIONS. 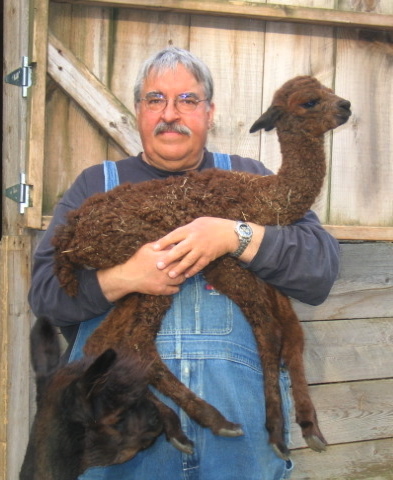 GET THE SLEEPING MONK FARM ADVANTAGES WHEN YOU OWN SLEEPING MONK FARM ALPACAS. CONTACT US TODAY! THE BEST ALPACAS AT THE BEST PRICES EQUALS THE BEST VALUE! That's what SLEEPING MONK FARM ALPACAS is all about! Competitive Pricing on Excellent Genetics. We have been improving the quality of our herd since 1998. Now we need to reduce our herd size and want to help you to bring our superior genetics to your farm at the same time. Enjoy viewing our website and please... CONTACT US TODAY TO DISCUSS ANY OF OUR ALPACAS. SO, YOU LIKE ALPACAS? WELL, SO DO WE! WE CONSIDER 0URSELVES THE ALPACA FARM FOR ALPACA LOVERS. 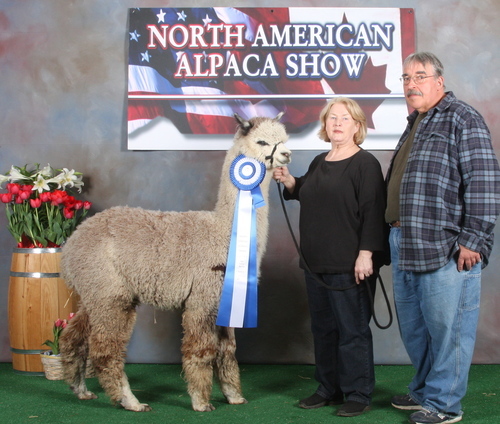 WE HAVE LOOKED AT THOUSANDS OF ALPACAS SINCE 1998 & THE ALPACAS THAT HAVE "WOWED!" US ARE THE ALPACAS THAT WE HAVE TO OFFER YOU. STOP BY TO BROWSE, TO BUY OR TO JUST "TALK ALPACAS" & DISCUSS YOUR GOALS & YOUR INVESTMENT OPTIONS. At SLEEPING MONK FARM, we believe that you should be able to LIVE YOUR DREAM and for us that dream is ALPACAS! If you SHARE OUR DREAM, LET US HELP YOU LIVE IT TOO!SLEEPING MONK FARM IS A FULL TIME ALPACA FARM IN THE BUSINESS OF BREEDING & HELPING OTHERS INVEST IN ALPACAS SINCE 1998. WE ARE VERY PROUD OF WHAT WE HAVE ACCOMPLISHED. WHATEVER YOUR NEEDS, SLEEPING MONK FARM ALPACAS IS HERE TO HELP YOU! WE WANT TO HELP YOU MAKE THE BEST ALPACA CHOICES TO MEET YOUR GOALS! WE WILL MENTOR YOU & WORK WITH YOU SO YOUR INVESTMENT IS SUCCESSFUL FOR YOU & YOUR FAMILY. WE OFFER VERY FLEXIBLE FINANCING, DEVELOPED WITH YOUR NEEDS & SPECIAL CIRCUMSTANCES IN MIND! 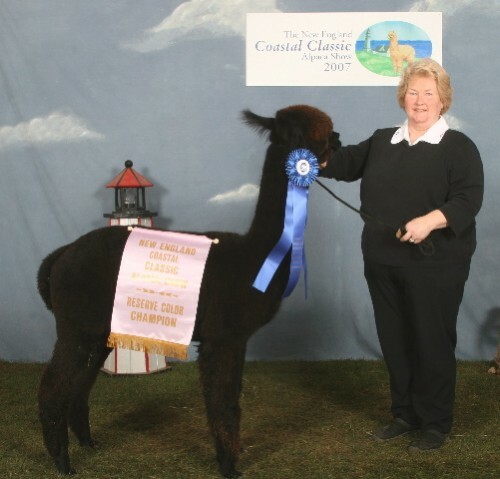 ALL of the ALPACAS AVAILABLE at SLEEPING MONK FARM have VERY CORRECT CONFORMATION & are valued, according to the following criteria: PROVEN GENETICS, POTENTIAL IMPACT, in both the SHOW RING & In THE PRODUCTION OF EXCEPTIONAL FLEECE QUALITY. FOR FLEECE QUALITY we look at the Density, the Consistency, the Lingering Fineness, the Brightness, the Overall Coverage, the Staple Length, the Shearing Weight & the Character of the Fleece. We have ADJUSTED YOUR OWNERSHIP OPTIONS, taking the economic conditions into consideration, for both the alpacas that we have available for you to buy & the fees we are charging for breedings to our excellent herdsires. We have ADJUSTED YOUR OWNERSHIP OPTIONS WITHOUT COMPROMISING THE QUALITY OF THE ALPACAS THAT YOU ARE INVESTING IN OR COMPROMISING OUR UNSURPASSED CONTINUAL SUPPORT FOR YOU.